Licenses to use a song. Please contact me if you are interested in purchasing a license to use one of my songs. Song Arranging. If your author has provided lyrics, let me marry them to music and record demo versions for you. Lyrics can be left as they are or moulded to better fit the music. Song Recording. The production of high-quality sound recordings of songs (either written by myself or another songwriter) in your desired style, using a wide variety of real and MIDI instruments. 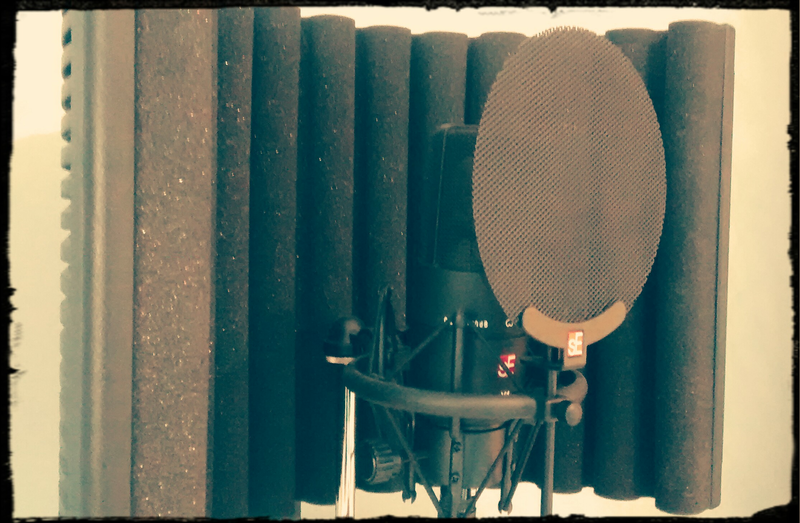 Spoken Voice Recording. If you have a voice actor, great. If not, I can provide the readings. Listen to an EXAMPLE. Music for Educational Videos and Promotions. Custom-written music to accompany your educational or promotional videos. Please contact me if you would like to view some examples.